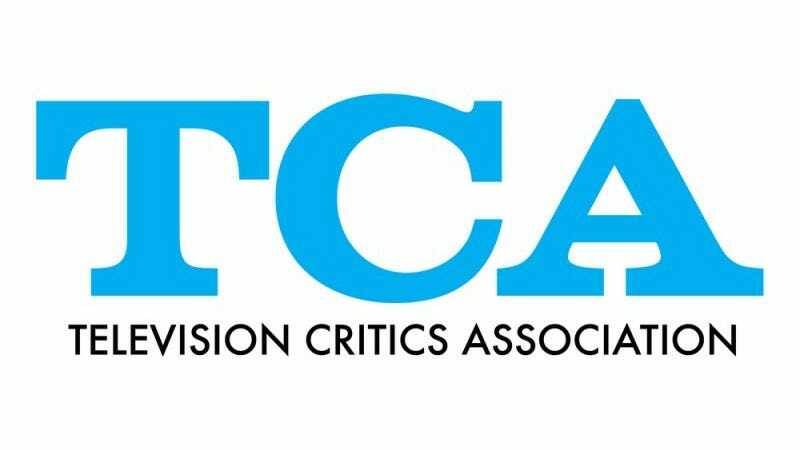 What should we ask the people who make TV at the TCAs? At The A.V. Club, we’re nothing if not fans of our colleagues’ work. That’s why the TV Club team of Joshua Alston and Erik Adams are tearing a page out of the Gameological playbook for this year’s Television Critics Association summer press tour: Introducing the TV Club Questionnaire, a series of questions submitted by readers and inspired by that spectacular E3 staple, The Gameological Questionnaire. Here’s how it’ll work: You suggest a question in the comments that you’d like us to ask TV professionals, and we’ll pick out a handful of our favorites to use at the TCAS. (In one-on-one interviews, of course. Not during the big press conferences, which are dictated by a strict-yet-unspoken code of conduct that probably precludes reader-generated questions.) Be sure to upvote the other questions you enjoy, because we’ll be taking reader feedback into consideration as we narrow down our choices. Continuing in the sterling example set by Gameological, we’d like the questionnaire to be both a little bit silly and a little bit probing, a little bit wry and a little bit earnest. The questions could range from “What’s the emotion you hope your show inspires in viewers?” to “If your show was an ice cream flavor, what ice cream flavor would it be?” Just make sure it’s something that we can ask anyone involved in the process of making a TV show, be they actor or showrunner, writer or producer. If your question is chosen, you’ll earn the respect and admiration of your fellow commenters, but you’ll also win a prize: Some A.V. Club memorabilia, and maybe even some of the promotional haul that Erik brings back from tour. As for rules, you can submit more than one question, but don’t go crazy. If you spam up the comments, we’ll be doubly sure not to pick any of your suggestions. That’s pretty much the only rule. We’ll announce the winners on Wednesday. Happy inquiring!